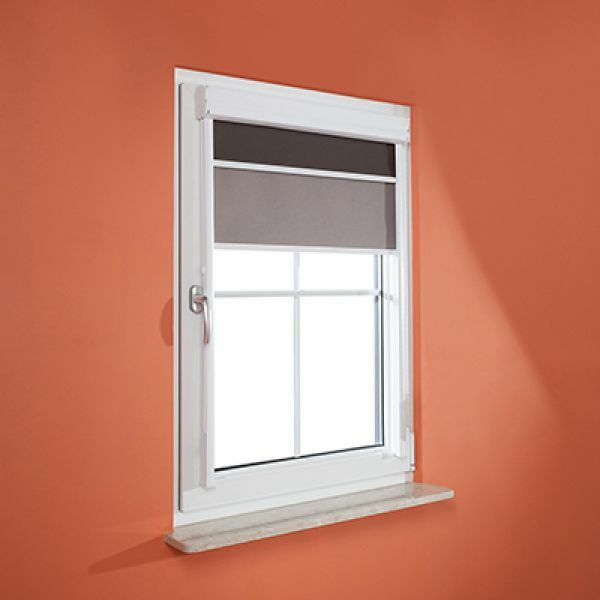 Internal cassette roller blinds are for the demanding - aesthetic, very elegant and practical. They accomplish window design and look perfect in each interior, but what is the most important, they protect against sun exposure and enhance life comfort of the users. We offer a rich variety of models and patterns as well as various materials and colours to meet everyone’s expectations.